As sports medicine specialists and doctors, we applaud our active clients who are maintaining optimal health through athletic pursuits. We also understand that athletes are, how shall we say, not so patient when it comes to slow-healing injuries. If you’re champing at the bit to get back out there after an Achilles tendon injury that requires surgery, we’d like to point out that how you handle your recovery can make all the difference. It requires patience and a bit of work on your part. 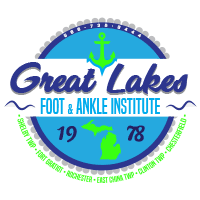 At Great Lakes Foot and Ankle Institute PC, our team of podiatrists has the experience and knowledge necessary to guide any athlete through even the toughest foot or ankle injury. We understand that our athletic patients are not big fans of the couch potato life, so we work hard to get you back on your feet as quickly as possible, but not before you’re ready. Your Achilles tendon is the largest tendon in your body, and it connects your heel to the back of your calf muscles. This tendon serves as the main connector between your feet and your legs, and it plays a large role in how you walk, jump, run, and make your way around the court, field, or track. And this is all made painfully clear when you develop a problem in this large tendon. The limitations that come with an Achilles tendon problem depend upon the extent of the injury, but suffice it to say that your life may be limited in considerable ways, on and off the playing field. When you develop an Achilles tendon injury, we work with you to find a solution that fits your lifestyle and your goals. If it’s a case of tendinitis, we typically recommend a timeout to allow time for your tendon to heal. If you have a tear or a full rupture, you may require surgery, which is a whole new ballgame in terms of recovery. To put things into perspective, let’s look at a study of National Football League players, who are no strangers to injuries of these kinds. In an analysis of return-to-sport rates of 95 NFL players after Achilles tendon repair, 71% were back in the game 339.8 days (+/- 84.8 days) after surgery. Yup, that’s about a year, and these players are young, with a mean age of 28. Even when they returned to the field, their career lengths were shorter by a year than those players who didn’t have Achilles tendon surgery. The NFL player examples are extreme, but the point is that there’s no getting around the fact that recovery from Achilles tendon injuries takes time, especially if you’ve undergone surgery, and patience will serve you well. 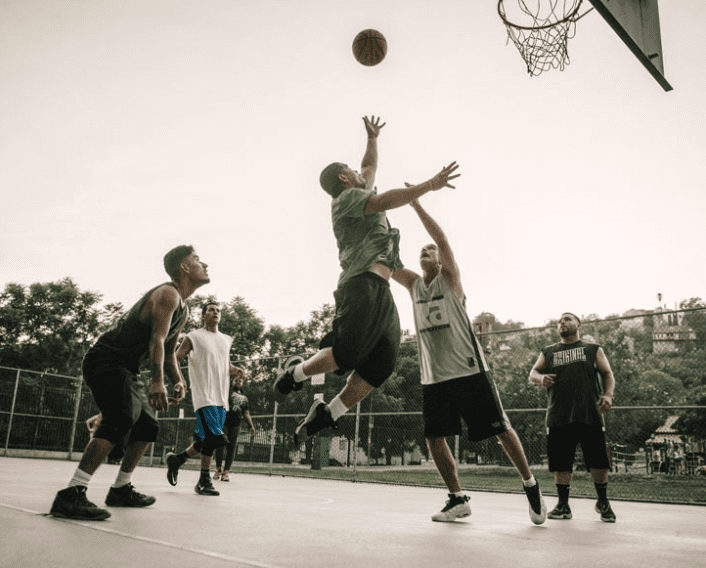 Our success with minimally invasive procedures means you can get back to your sports activity, but you need to exercise some caution if you want to stay in the game. 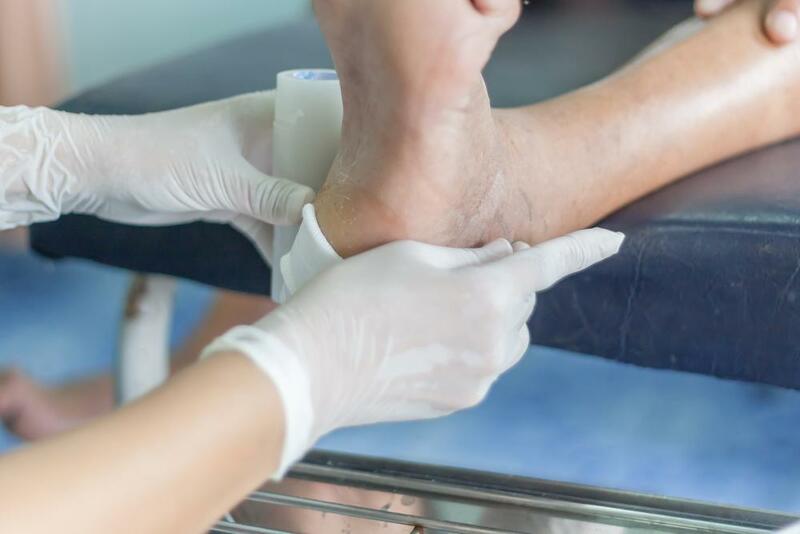 Rest assured, our expert team is with you every step of the way through your Achilles tendon surgery and recovery, guiding you on timelines and best practices, including physical therapy to help you regain strength and range of motion in your tendon. We urge you to follow our instructions to the letter and resist the urge to push your tendon too hard and too fast. This can lead to more severe problems that require even more time off from your favorite sport. While the recovery may seem impossibly long, use this time to keep in shape with alternative activities that don’t require as much from your Achilles tendon, such as modified yoga or Pilates. This way, you can come out of your injury with new strengths in different areas, making getting back to your sport all the sweeter. To learn more about returning to sports after Achilles tendon surgery, please call our sports medicine specialists at a Great Lakes Foot and Ankle Institute PC location convenient to you — in Chesterfield, Clinton Township, Fort Gratiot, East China Township, Shelby Township, or Rochester, Michigan — or use the online scheduling tool to set up an appointment.